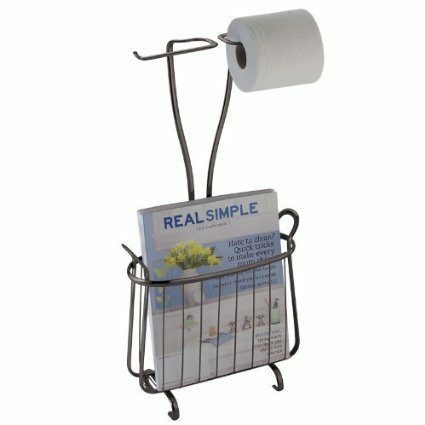 Toilet Paper Holder & Magazine Rack Only $16! You are here: Home / Great Deals / Amazon Deals / Toilet Paper Holder & Magazine Rack Only $16! Head over to Amazon to pick up this super convenient Toilet Paper Holder & Magazine Rack for Only $16!